A rangefinder is one of the most important items a bowhunter can take into the field. 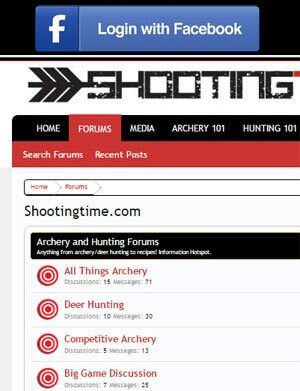 They are often the difference between a properly placed shot and a miss, or even worse, a poorly placed shot. 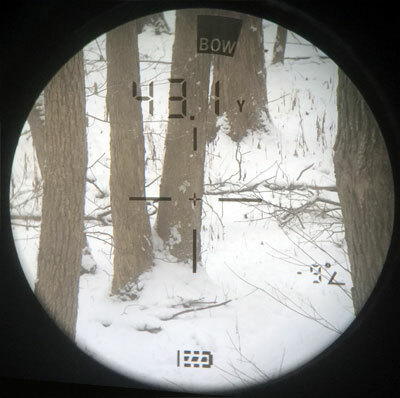 Whether you range your hunting area before animals approach, or range distances while animals approaching, a good rangefinder will deliver accurate distances ensuring a properly calibrated shot. Today we are going to look at the Leupold FullDraw 2 rangefinder. The Leupold FullDraw 2 rangefinder is a very well built, compact handheld digital rangefinder that has a range of 6 yards to 850 yards. Utilizing a 3V CR2 battery, the Leupold FullDraw 2 rangefinder will last at least 7,000 uses in the field before needing a new battery. This ergonomic rangefinder is waterproof and has a magnification of 6X which helps you accurately pierce surround obstructions, like branches, to ensure you’re ranging your intended target. Our favorite qualities of the Leupold FullDraw 2 rangefinder are the customizable display and the different modes. The fully customizable display allows the user to choose between Plus Point, Reticle with Plus Point and Reticle without Plus Point. The picture below show the Reticle with Plus Point enabled. The Leupold FullDraw 2 rangefinder always operates in “Bow Mode.” Bow Mode utilizes Leupold’s TBR (True Ballistic Ranging) technology which compensates for incline/decline angles and delivers the true horizontal distance to the target. The TBR technology ensures that no matter what the angle, you will always shoot for the correct (horizontal) distance to the target. The angle of the shot will also be displayed as seen in the above image. The FullDraw2 delivers a measurement time of less than one second. To enter continuous scan mode, simply hold down on the power/range button and move the crosshair from target to target. The Leupold FullDraw 2 rangefinder also features a Trophy Scale mode which will allow you to set a width range (in inches) which will be displayed accurately for any range on the display. Just follow the provided instructions and set the width range from 22″ to 26″ if you’re after that wide racked whitetail. When ranging the buck, see where his rack fits on the newly displayed hash marks.Using technology to fight ground shrinkage! Gotta like that! The Leupold FullDraw 2 rangefinder performed as expected in the field. Setting up the rangefinder for basic things like yards instead of meters was painless as was the operation of the device. The Leupold FullDraw 2 rangefinder is nice and compact which allowed for easy storage in coat pockets or pants pockets. It delivered quick and accurate measurements even in the smooth continuous scan mode. A couple of things that stood out compared to other rangefinders was the close range we were able to measure at and the accuracy that was displayed to the nearest 1/10th of a foot. One thing we didn’t like was the color of the display. This rangefinder, like many others, uses a black lcd display which is tough to read in low light conditions. Many times we found ourselves ranging a target/animal and then aiming the rangefinder to a lighter background to read the display. The black display is common to many rangefinders so we are used to its shortcomings. Even with the black LCD display, the good far outweighed the bad and overall we were very impressed with the Leupold FullDraw 2 rangefinder. Angle compensation using TBR technology. Display is black which may be hard to read in low light conditions. 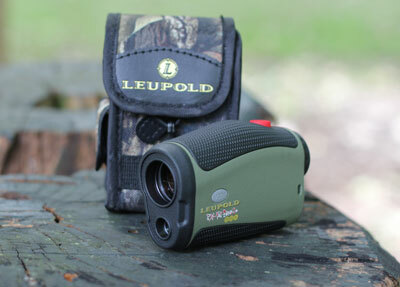 The Leupold FullDraw 2 rangefinder is a great rangefinder to have in the field or at the range. Its compact, extremely accurate, and full of great features that make it a wise investment. For more information, visit Leupold’s website at https://www.leupold.com/. 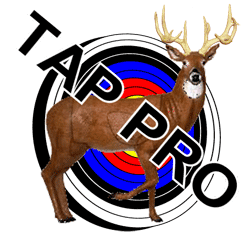 Overall the Leupold FullDraw 2 is an excellent choice for bowhunting.